Some of you may or may not know, but Alice, Ever After is also on Twitter and Facebook. The benefit of these other two platforms is I can quickly post interesting articles. It takes a whole lot more effort than writing a blog post. Swing on over to the Facebook page or check me out @Alice_EverAfter on Twitter! Here are some of the links for articles and things I have posted recently. 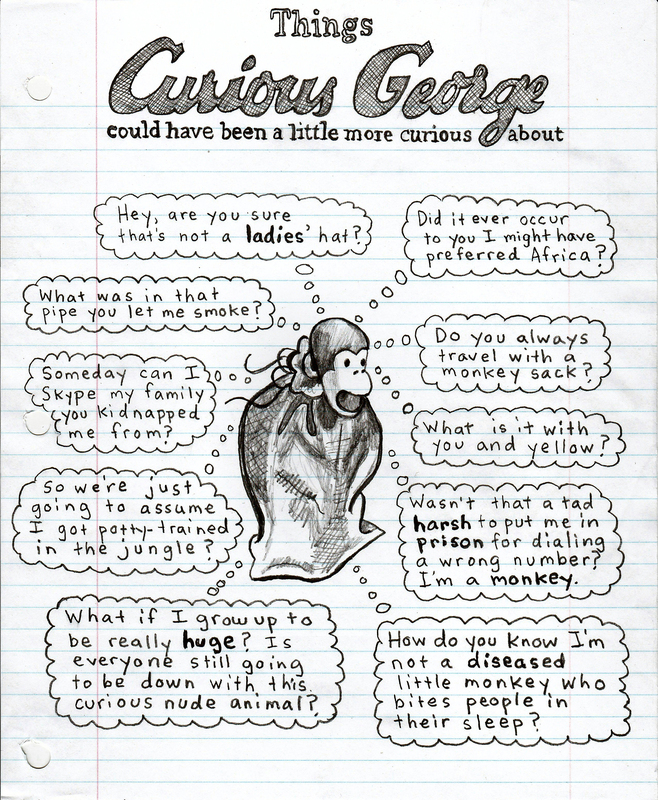 Curious George should have been more curious. Say goodbye moon to Goodnight Moon with these 20 new classics. Know a "reluctant" or dyslexic reader? These books might catch their attention. Not everybody is convinced by the sweetness of Knuffle Bunny.